Anansesem welcomes support for all its activities and events. All of our editors work on a volunteer basis (for now) and what you see on this website and its various social media pages is the result of thousands of hours of labor and love. If you have been inspired by this ezine, please consider giving a gift to help it survive and grow. 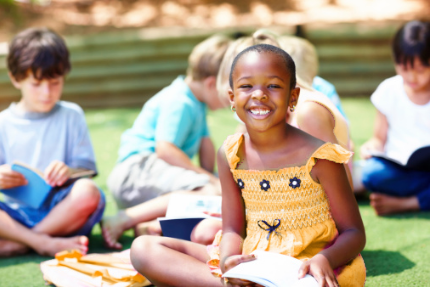 With your help, we may someday be able to devote all of our professional efforts to Anansesem and the advancement of Caribbean children's/YA literature. Your support is what allows us to continue fostering a vibrant community around Caribbean children's books. If you believe books and young readers are worth investing in, please consider making a gift of support today. 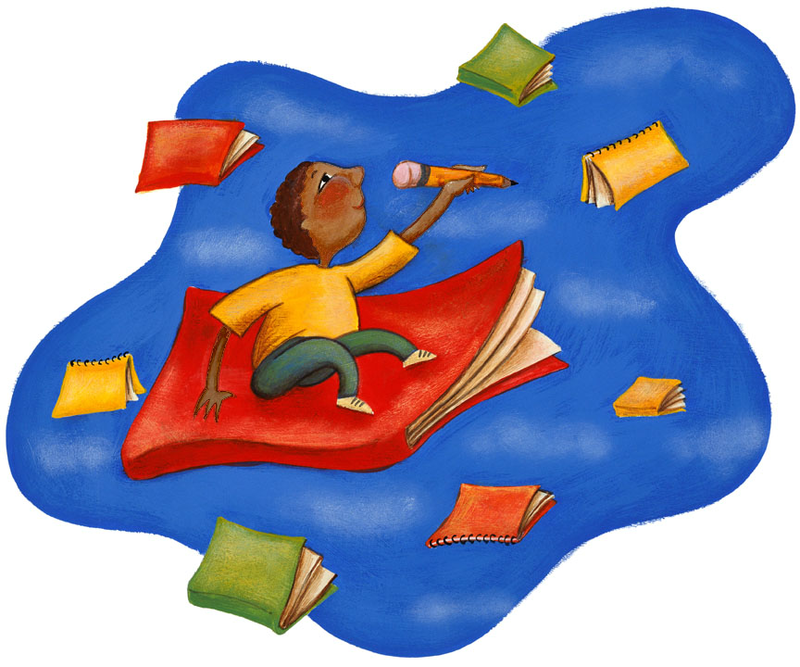 Help us increase access to Caribbean children's stories and to those who create them. We thank our funders and sponsors. We also welcome volunteer support. • Cover web hosting costs to keep our website running so we can continue to provide a viable publication platform for Caribbean children's book creatives. • Keep our website (mostly) ad free and keep the ezine itself free. • Ensure that people can submit work to us without having to pay a fee to do so. • Offer resources (such as prizes and workshops) that provide Caribbean children's publishers, writers and illustrators with professional development and tangible support. Your gift is not just a "drop in the bucket." Every single cent makes a difference in the lives of children who need to see themselves reflected in the books they read. If you own a Paypal account, you can donate through our Paypal.me page which can be found here or by filling in the form below.